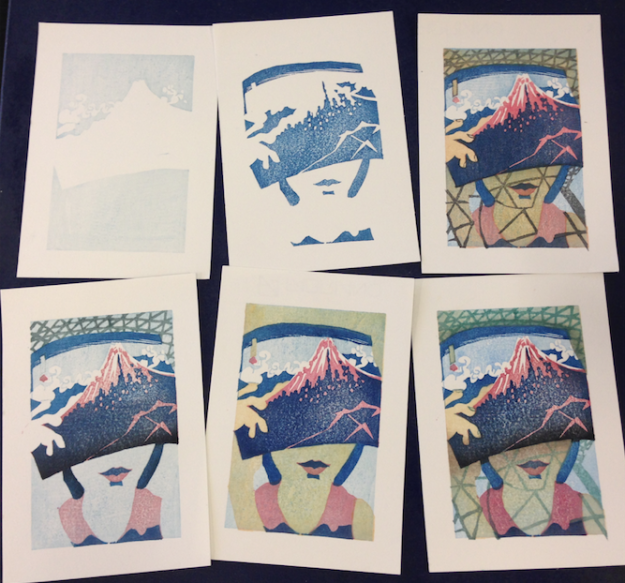 ELP is pleased to announce the latest course coming to the studio next month; Monoprint and the Monotype. Taking place October 18th, this captivating class will also be taught by two course leaders: Ann Norfield and Fiona Fouhy, giving you double the experience and knowledge at your finger tips. 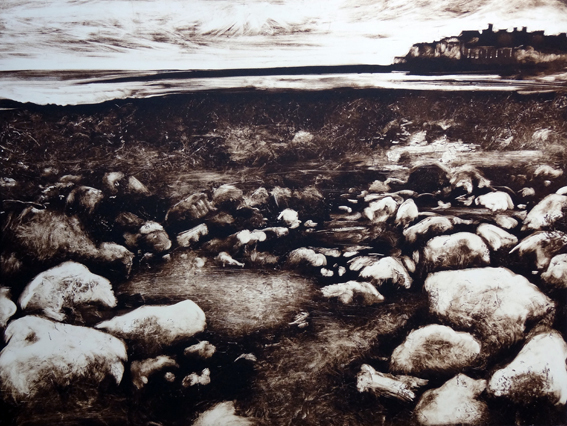 The Monotype is an entirely unique print and created through a process of oily inks being pressed and transferred from a flat surface onto paper. This particular process is very favourable for those who prefer a more painterly effect to their prints, as gestural and textural marks can be achieved through the use of a wide variety of tools which can either remove or apply the ink to your plate. Through these tools, this course offers you the chance to explore the boundaries of mark making. Monoprinting is ultimately a very flexible and liberating process that is not only a great introduction to Printmaking, but can also be applied to other relief and intaglio techniques to add texture, depth and tone… Whether you are a complete beginner to printmaking, a Lino cutter or even an Etcher, this course will bring a new dynamic to your skill set. To find out more and book your place please take a little look at this. 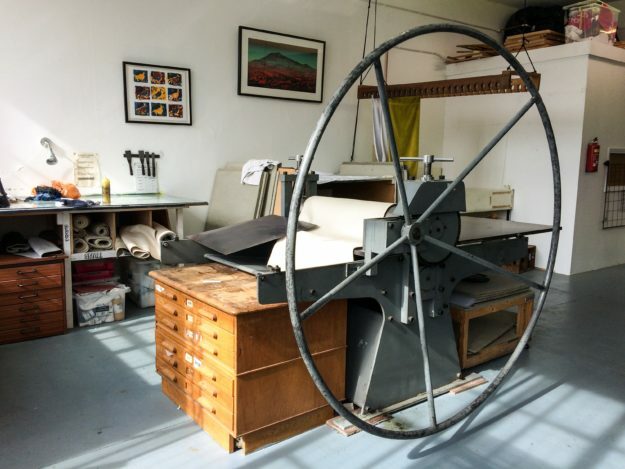 We are pleased to announce our latest course here at East London Printmakers. Japanese Woodblock is a beautiful non-toxic printmaking technique with a long history of tradition. On this course you will learn how Hokusai made his prints with multiple blocks that fit together seamlessly in order to create his iconic works. You will learn a bit about the history of Japanese woodblock prints and look at artists working in this field at the moment. You will design your own multi-coloured prints starting with a single postcard sized image, and working towards a two to four colour image. You will be taught how to use the traditional tools to carve your image in soft shina plywood, and learn how to print by hand onto traditional Japanese paper with traditional brushes, water based paints and glue. Carving tools are supplied so you can take these home to continue printing at home after the course. If this sounds like your kind of thing, then there are still a couple of places left, continue reading and book your place here.